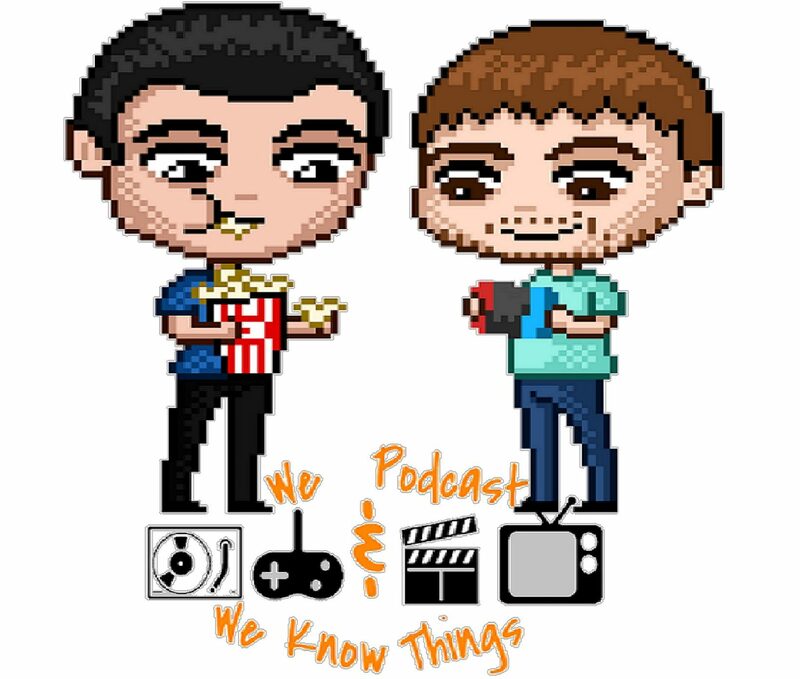 On this week’s episode, we discuss if the Venom film is worth seeing, if Nintendo will really drop a new Nintendo Switch next year & a full breakdown of the new Aquaman trailer. Greg finally saw Ant-Man & the Wasp, but did he like it?! Mega Man 11 also gets a full review.